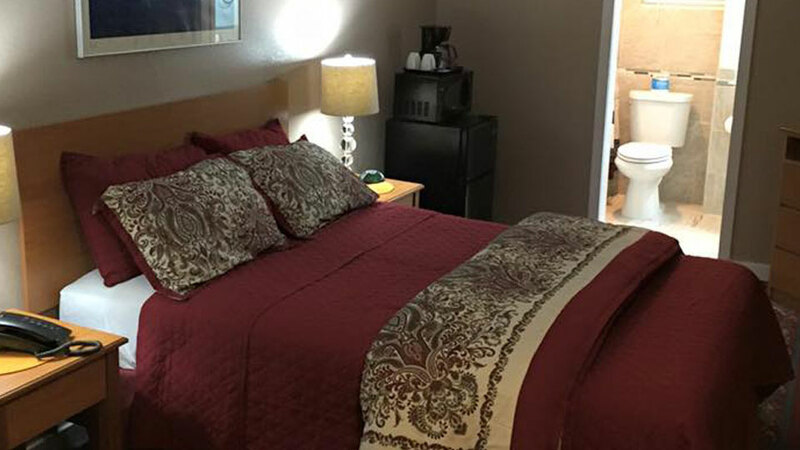 Centrally located on 3rd St in Bend, this motel is within one mile of Old Mill District, Bend Rock Gym, and Les Schwab Amphitheater, and located close to several dining options and a low-cost grocery store. The property features a seasonal outdoor pool, a 24-hour front desk for check-in convenience, and a picnic area. This is a smoke-free motel. Under new management since 2011, the 33-room motel offers great value and recent renovations. Rooms provide conveniences like refrigerators and microwaves, plus free WiFi and cable TV. Guests will also find everything they need to prepare coffee and tea, make free local calls, and there are hair dryers in each en suite bathroom. Bend Cascade Lodge also features a business center complete with fax and photocopying. While located on a busy road, guests feel that they’re set back far enough from traffic to remain quiet, and report that it’s both clean and a good value for the money.